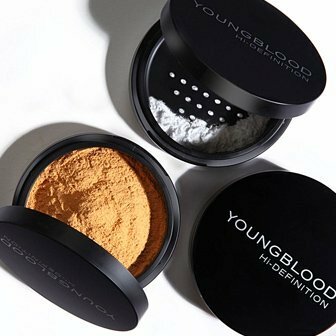 Youngblood Mineral Cosmetics was born out of need. Pauline Youngblood had worked as a paramedical aesthetician for 8 years, servicing prominent dermatologists and plastic surgeons in areas of skin care, with particular interest in care for problematic skin. While professionally consulting with many of these physicians to establish and maintain the skin care operations of their practices, it became evident to her that the patients had cosmetic needs that were not being met. She began working with chemists, putting together a superior formulation of micronized minerals and pigments to create her own concealing powder for use on patients with special cosmetic needs. This is why the lifestyle we believe in involves making each moment of one’s life precious, and treasuring every moment, every day.